Arrival at Chandigarh airport, greeted by Pretty Planet Travels Representative with warm smile and drive to Dharamshala. 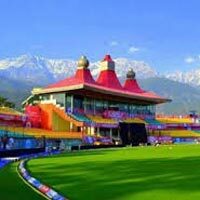 Nestled in the western Himalayas, the hill station of Dharamshala is a visual treat for those intending to sojourn here. 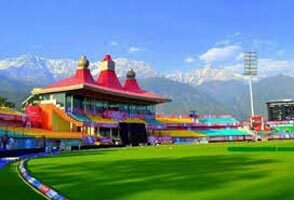 Dharamshala with its pine and Deodar forests, pure water bodies and snow covered mountains will completely enthrall you. Upon arrival check-in. After breakfast proceed to Palampur. En-route visit the Famous Shaktipeeth Temple of Goddess Parvati-Shree Chamunda Maa Devi Temple, dedicated to Rudra Roop of Maa Parvati. 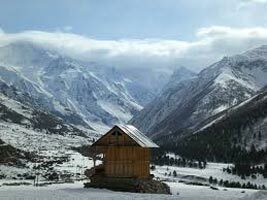 While on your tour to Palampur, you can check out lots of fine specimens of colonial architecture. Then proceed to Tea Gardens. You may also take a guided tour of the Tea Factory, to learn more about the processing. After breakfast, check out from Hotel and drive to Chandigarh. Reached Chandigarh and dropped to Chandigarh airport to board onward flight back home. Tour ends...but the memories remain.